LedgerFunding offers a funder-independent marketplace of supply chain finance and trade finance solutions to buyers, suppliers, manufacturers, distributors, transporters and others in a business network. 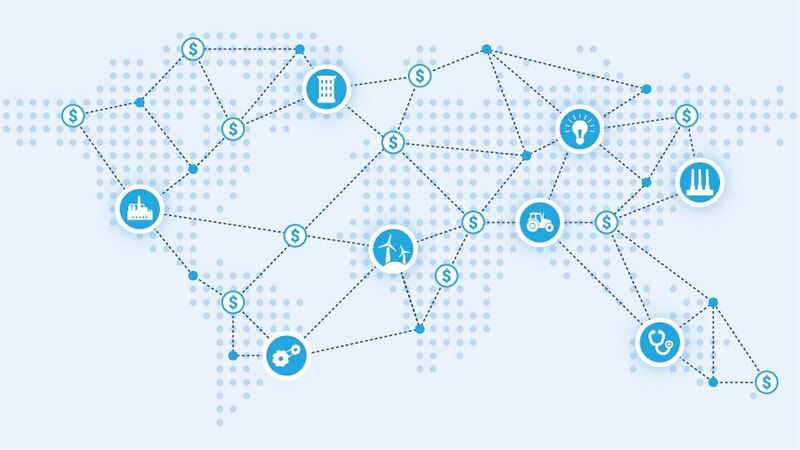 Funders or financial institutions are connected on a permissioned, immutable and shared ledger, built on IBM Blockchain, to assure integrity of business process and data and privacy protection for participants. Leverage off-balance sheet solution such as receivables or payables finance to free up cash to cover expenses, invest in new equipment, or fund mergers & acquisitions. Take advantage of digitization of trade flows and tap into growing volumes on business networks to increase transactional financing opportunities. Make value-added service available to customers to help improve their financial health while increasing stickiness and customer retention.